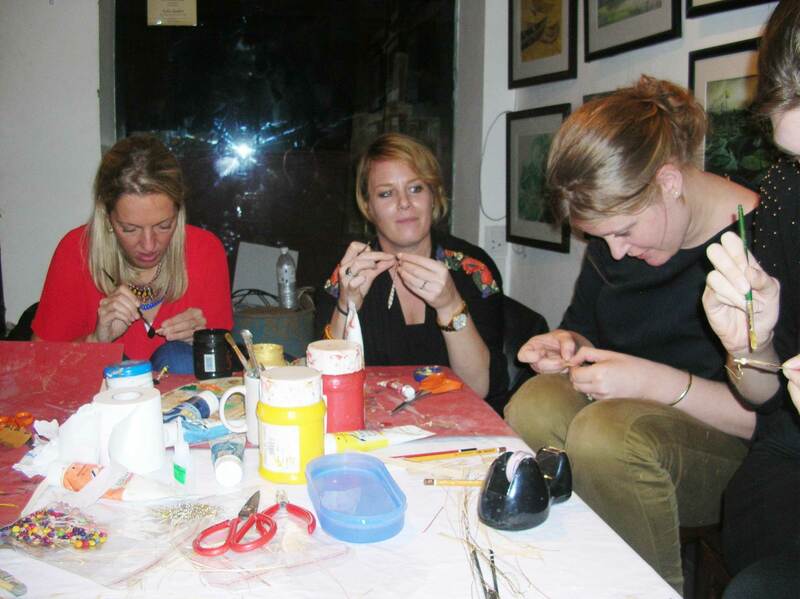 We celebrate the Indian art and culture with our special handicraft classes. 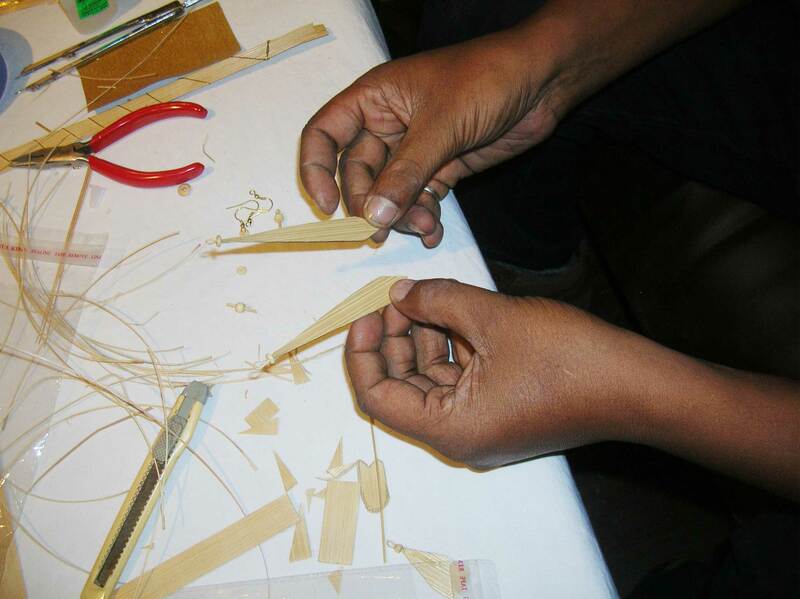 The world famous Indian handicraft can be learnt from the traditional artisans. 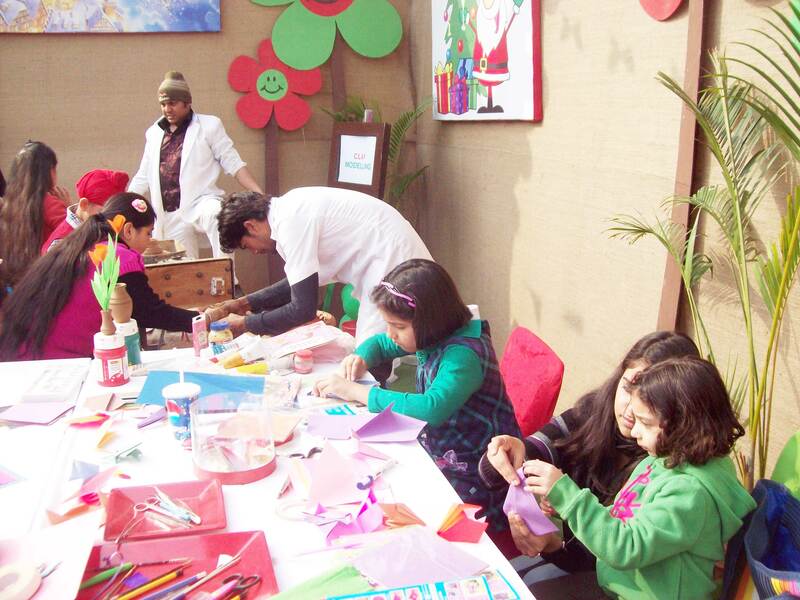 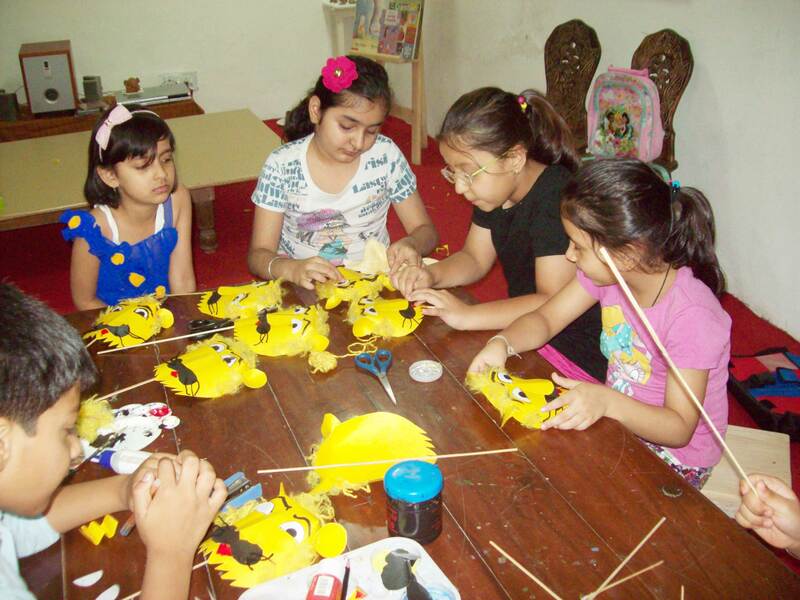 We teach a number of arts like Basketry, Macramé, Jewellery making, Paper quilling, Paper sculpting, Murals and many more. 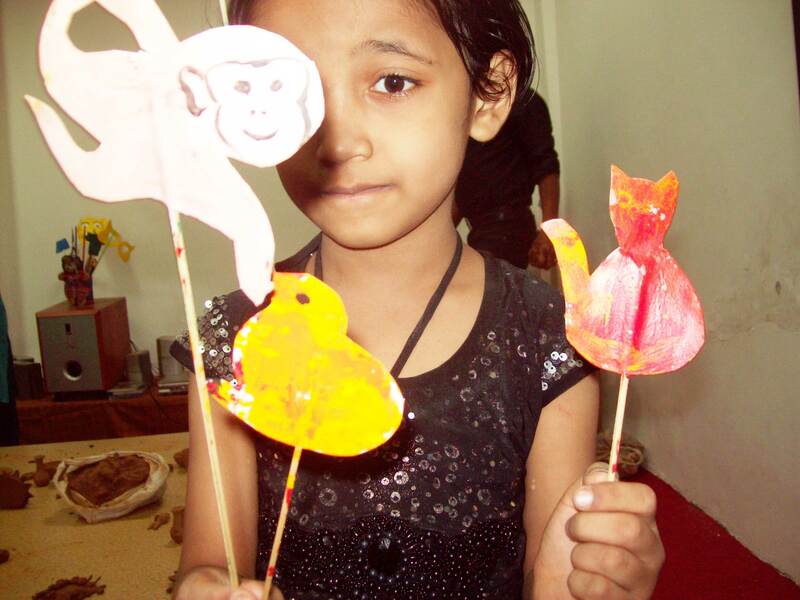 A variety of handmade utility and decorative crafts can be experimented and made as per your individual requirement.